Want to know what’s happening in your neighborhood? Looking for the hottest investment areas in Los Angeles? Sotheby’s Qtr. 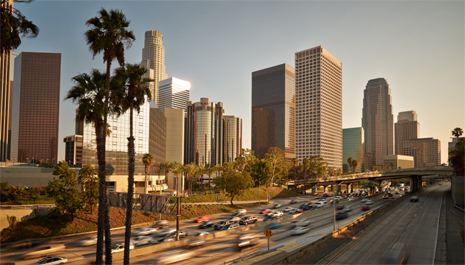 3 results are in for Los Angeles bringing you all the real estate news you can use.